Starting with people analytics? Here is your help for a good start! Looking for a real hand-on people analytics guide? Here is the one! The book is full of tips and easy to understand examples. 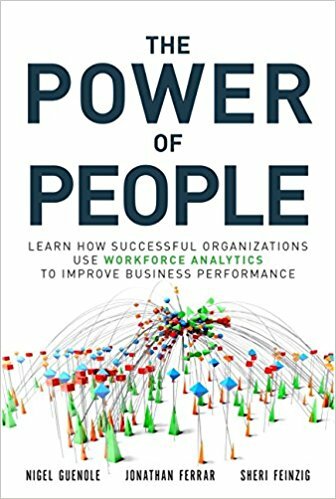 It written by experts who spent many years of their careers driving better business results through people analytics (including such organizations as IBM) and now sharing their knowledge with others. Worth investing in is also a vignettes part – where you will find specific practical tips from the experts. Interesting gains from the book for me! 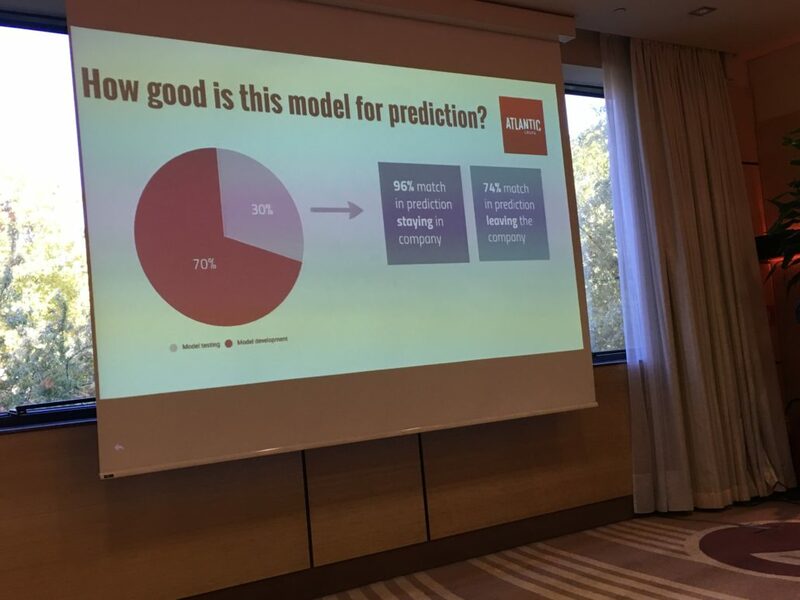 A small but interesting part on of Traditional Statistics versus Machine Learning where it is clearly stated when use what and who should decide on that and a part on consulting model using people analytics from the practitioners perspective. Where to buy it? The simplest way just download on Amazon. Read the #PAF17 in Zagreb here PAF17 Croatia is over! https://static.barbarazych.com/files/uploads/2018/01/IMG_1147-min-1.jpg 1536 2048 Karol https://static.barbarazych.com/files/uploads/2018/01/barba-zych-logo.png Karol2017-11-08 13:55:102018-01-16 10:15:54Starting with people analytics? Here is your help for a good start! What is most important when using people analytics to drive business results? How to start he journey? How to make it work? 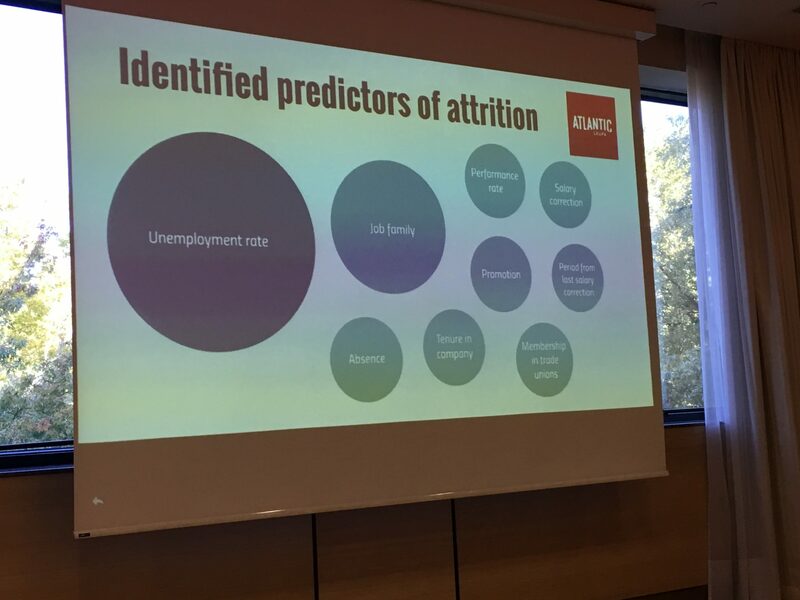 I asked those questions during the meeting with European leaders in people analytics in Zagreb (see the summary and a video from the event here). Listening to the keynotespeaking and case studies and asking leaders for an advice I prepared the brief summary of 15 must know rules. Below you will find the list written thank to great speakers such as Jonathan Ferrar, Max Blumberg, Mariëlle Sonnenberg, and Aco Momcilovic! 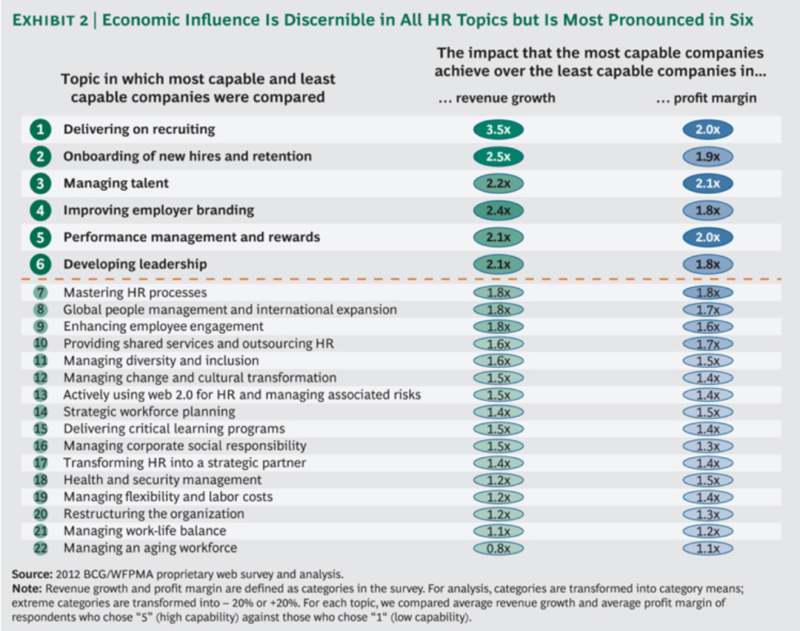 Best HR reporting practice starts by integrating people data sources around the organization. First asks the research question before you think about what data you will need to solve it. Yet, many companies spend a fortune integrating data sources that will in fact never be useful for answering business questions. In fact, the chances of that the data you need to solve your question does not exist and that you will probably have to generate it yourself . This is usually an expensive exercise. Best people analytics practice, on the other hand, starts by first establishing the business problem that needs to be solved; and only then does it consider how it will generate the data required to solve this problem. This approach is much lower cost. Would you add any tips to the list? PAF17 Croatia is over! Personal gains from the conference. People Analytics Forum 2017 in Zagreb is over! It was a great event for those who wants to go deeper into people analytics. 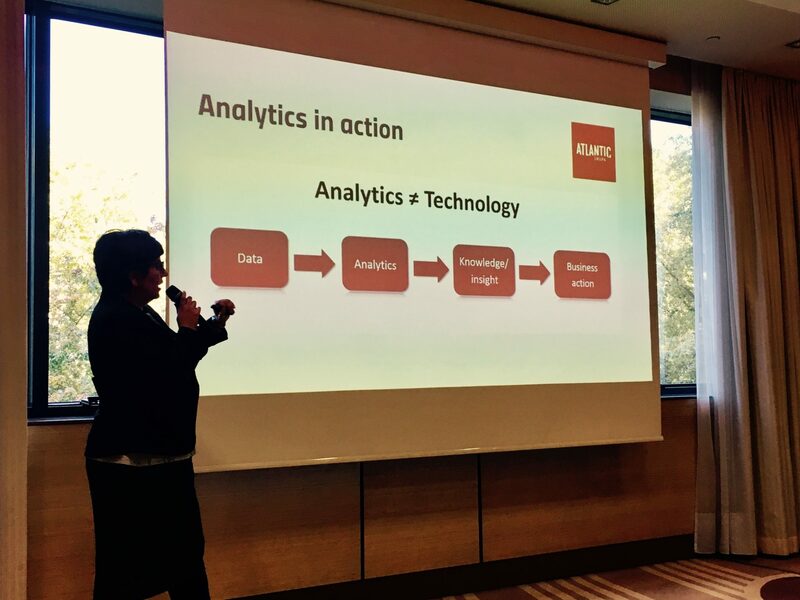 Double-stream conference dedicated to presenting, understanding and embracing the use of data-driven analytical approach in HR function, and business as a whole. The data-driven decision-making process is recognized as the key differentiator in today’s workplace, giving companies who apply it properly a substantial edge. And I am so proud that such really insightful and learning-centered conference was organized in that part of Europe! Really cool. AND EXTRA TIP FOR NEXT YEAR! Not most important but as such great event takes place in Croatia, I was delighted taking one day off after the conference and traveling around the south west catching sunrise at 6 am (see the picture above). Next time, don’t miss it. Let the next year be your year of sunset chilling! https://static.barbarazych.com/files/uploads/2017/11/img_0423.jpg 1536 2048 Karol https://static.barbarazych.com/files/uploads/2018/01/barba-zych-logo.png Karol2017-11-01 12:46:372018-01-16 10:24:08PAF17 Croatia is over! Personal gains from the conference.